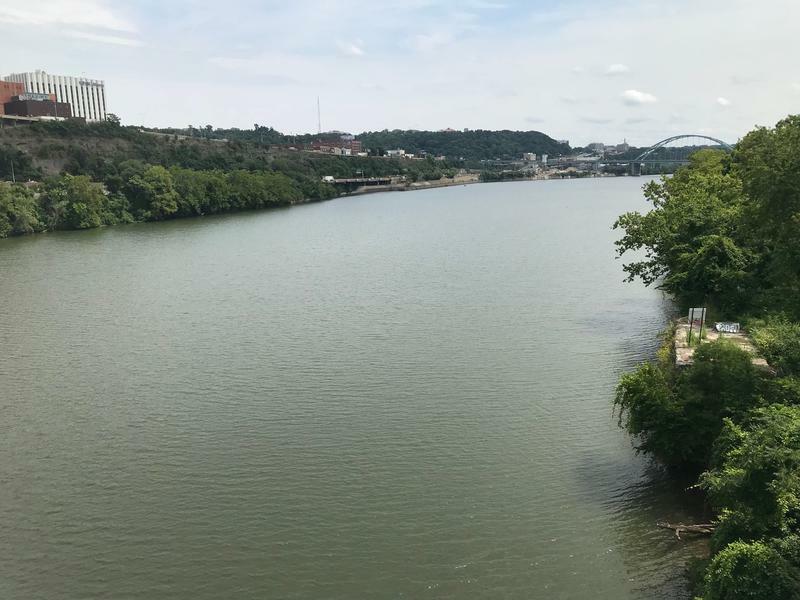 At its last regular meeting before an August recess, Pittsburgh City Councilors voted to approve new, permanent zoning for Pittsburgh's 35 miles of riverfront. 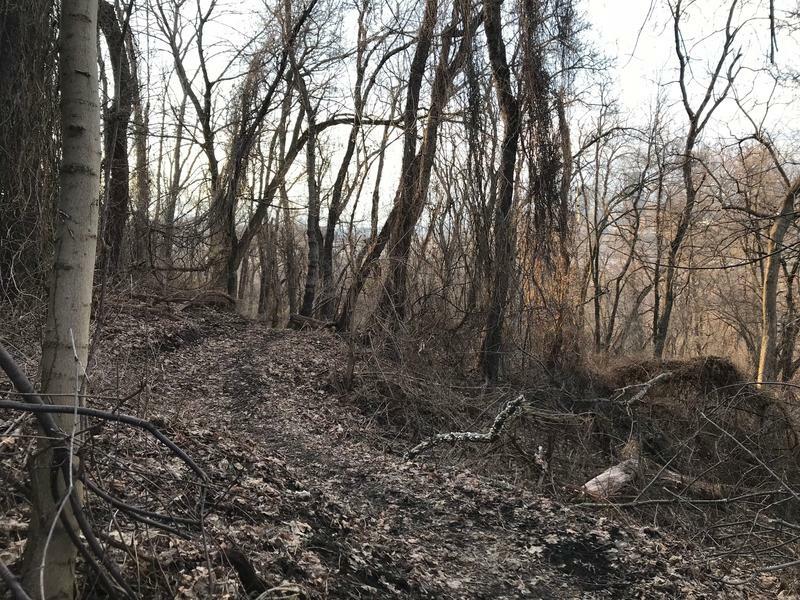 Developers of the former Penn Plaza site in East Liberty made their first presentation Tuesday to the Pittsburgh Planning Commission since that body rejected its development plan more than a year ago. 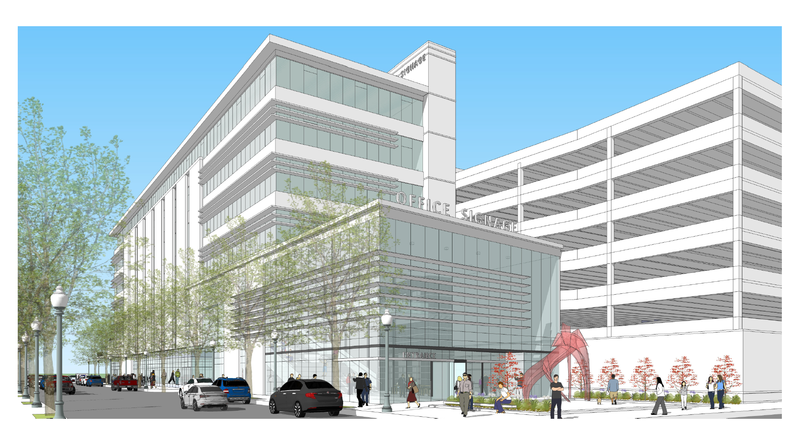 That deal included a mixed-use development anchored by a Whole Foods, which has since pulled out. 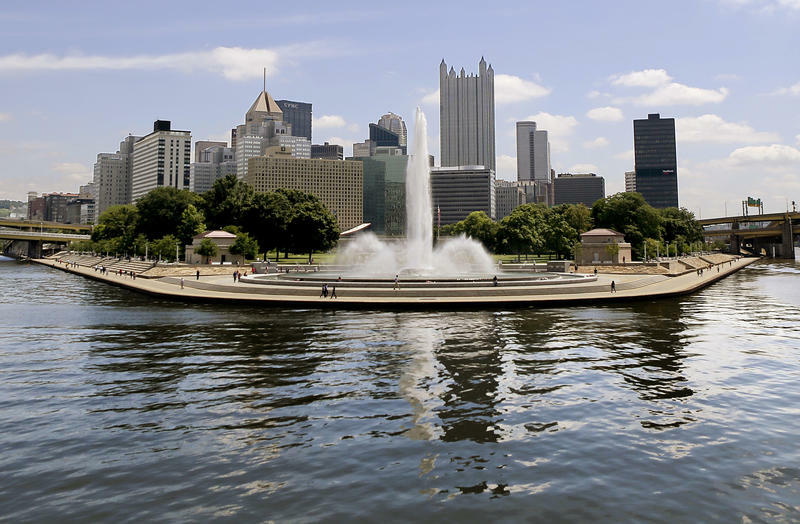 The Pittsburgh Planning Commission voted on Tuesday to positively recommend a new Riverfront Zoning plan to City Council for its consideration. 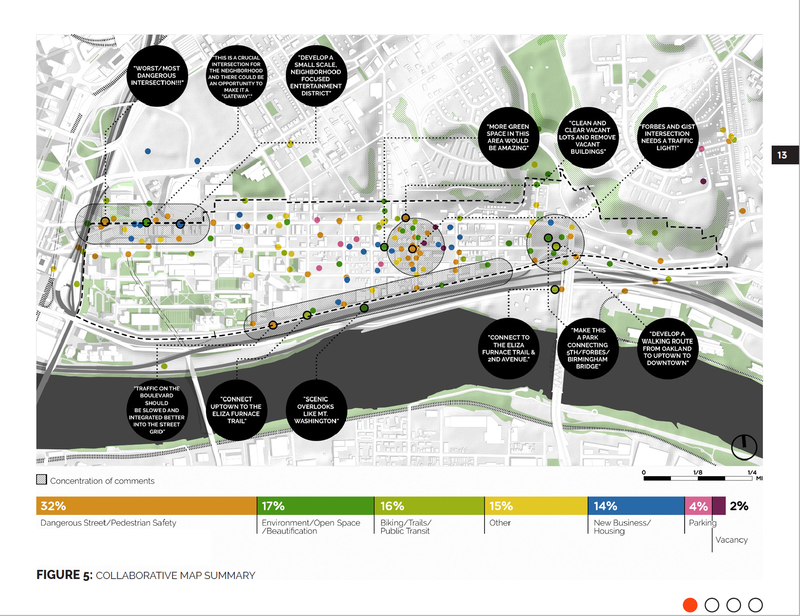 Developers will soon be asked to propose projects for a site in Pittsburgh’s EcoInnovation District, which covers Uptown and West Oakland. The 1.8-acre parcel at the intersection of Fifth Avenue and Dinwiddie Street is owned by the city and the Urban Redevelopment Authority. It’s the first project for which a request for proposals will be issued under the recently adopted neighborhood plan, said Project Manager Derek Dauphin.